Kwe: Standing with our Sisters is not an easy read, since the issue of missing and murdered Indigeous women in Canada is not an easy topic. Most of us cannot comprehend the depth and layers that contribute to this issue. We may not even want to know. The alarming number of Indigenous women affected by violence is a concept that does not fit into our self-identity as a nation and can be too uncomfortable to have to consider. For a long time even the government seemed resigned to do nothing about the problem. However, a strong demand from the public resulted in a national independent inquest on why Indigenous women are so over-represented in missing and murdered statistics. Since the announcement in July 2016 that the federal government would move forward with the National Inquiry into Missing and Murdered Indigenous Women and Girls, there has been a resurgence in optimism that it will lead to a safer country for some of our most vulnerable citizens, and prove to those who have been affected by this issue that their loss was not in vain. The independent inquest is estimated to take two years and $53.86 million to painstakingly review previous cases and current circumstances to come up with actionable interventions to prevent statistics from carrying on their current trend. All of the authors contributed original work for the cause, and reading through the miscellany of contributions is like reaching into a wardrobe of random clothes. Some pieces may fit you perfectly, pulling affectionately at your heartstrings with references to growing up in the country and aboriginal culture. Other pieces fit awkwardly, chafing uncomfortably, touching on topics like sexual abuse and addictions. However, make no mistake, all equally have their place in this book, because the emotional range you go through when reading it is the key to how it creates awareness about missing and murdered Indigenous women. The book’s brilliance is in its empathy-inducing bittersweetness. Mothers of missing and murdered Indigenous women across Canada reminisce about their beautiful daughters as they knew them, before their untimely end. The emotional awareness and new perspective that is gained by reading Kwe, I believe, is what Boyden intended; taking an uncomfortable topic and making it emotionally accessible to those who would rather keep it at arm’s length. 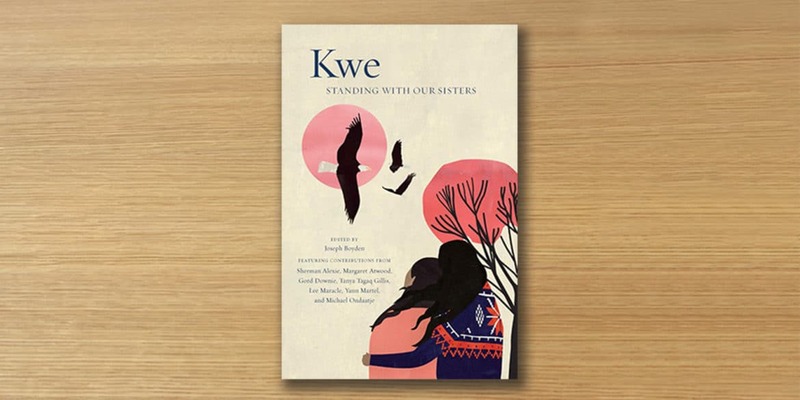 With books like Kwe, a change is underway in creating awareness about what Indigenous women face simply by being born into their race. The change begins with letting our Indigenous women know they are loved and valued members of our Canadian society, and we stand in solidarity with them to resolve the challenges they face, no matter how uncomfortable and unfathomable those challenges may be. Carolyn Belanger, RN, BScN, has worked in many different roles as a nurse, but has found working with First Nations her true calling. Currently she holds a position in Vancouver’s Downtown East Side working with urban natives and residents of the area who face addictions, mental health challenges and poverty. Compassion and empathy are at the forefront of her client/patient interactions. Carolyn is optimistic that Canadians will support the comeback of Indigenous culture after its near extinction. 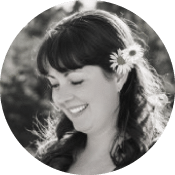 For more information about Carolyn, please visit cocreativehealing.ca.